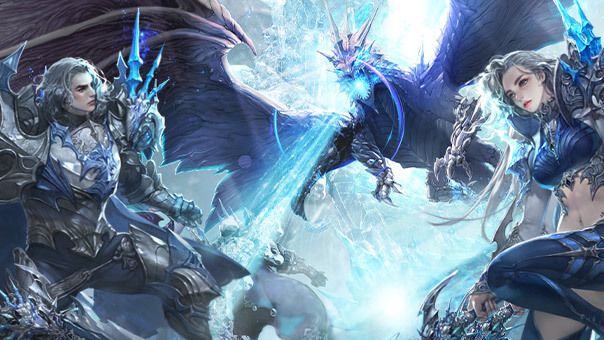 Play Update 6.5: Now Live on European Servers! 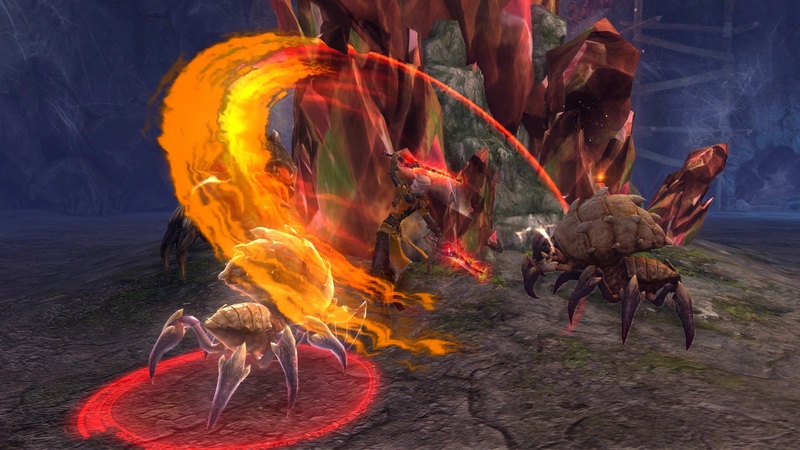 Alongside the new instances and plentiful quests, update 6.5 offers you even more transformations, additional Daevanion Skills, an expanded Cube system and loads of game improvements. 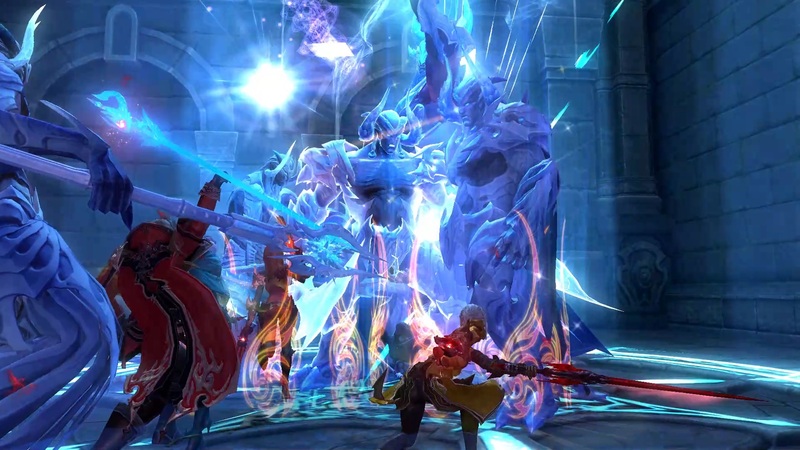 Try it for yourself now and dive into the world of AION – Relic of Destruction. Are you ready to face your destiny? 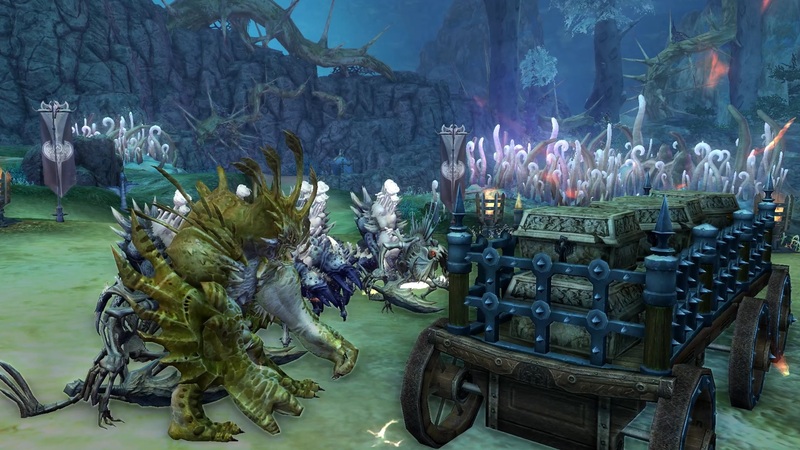 Learn more about AION – Relic of Destruction on our website. You can find more information on update 6.5 in the patch notes.